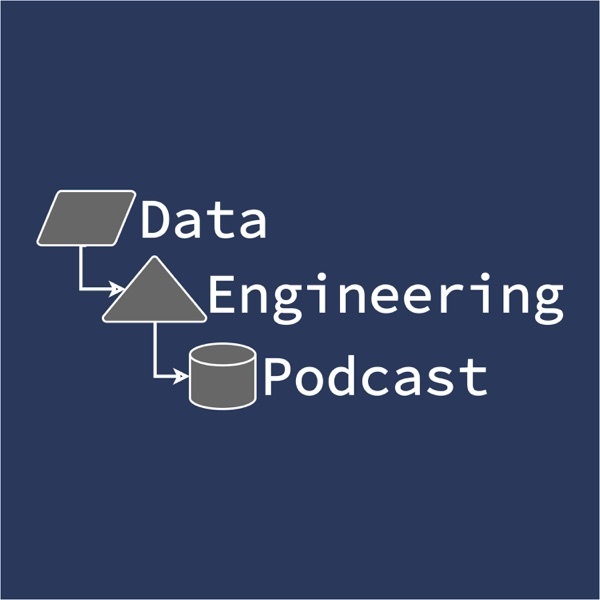 Data Engineering Podcast | Listen Free on Castbox. One of the biggest challenges for any business trying to grow and reach customers globally is how to scale their data storage. FaunaDB is a cloud native database built by the engineers behind Twitter's infrastructure and designed to serve the needs of modern systems. Evan Weaver is the co-founder and CEO of Fauna and in this episode he explains the unique capabilities of Fauna, compares the consensus and transaction algorithm to that used in other NewSQL systems, and describes the ways that it allows for new application design patterns. One of the unique aspects of Fauna that is worth drawing attention to is the first class support for temporality that simplifies querying of historical states of the data. It is definitely worth a good look for anyone building a platform that needs a simple to manage data layer that will scale with your business.